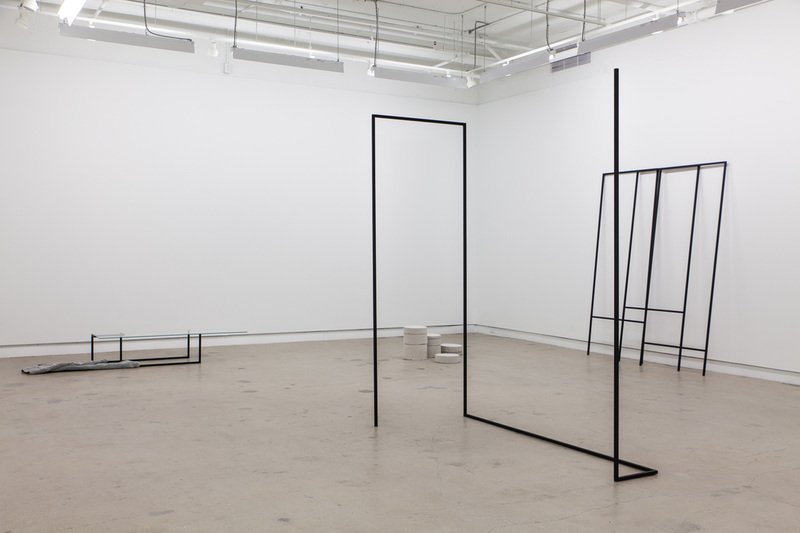 As a contemporary art centre located in the dynamic neighbourhood of Mile End, Diagonale presents an annual program of exhibitions, conferences and artist talks. Curators, critics and visual and media artists are invited to submit their projects. Thinking as a theme, the call for submissions is aimed at projects that incorporate the fibres, either in terms of material, concept or referentiality. >Diagonale encourage new ways of thinking art and alternative forms of "exhibitions". > We particularly encourage Indigenous artists, critics and curators and artists, critics and curators of colour to submit a proposal, as well as self-identifying trans and genderfluid people. ** Please note there's no technical assistant. The artists have to be autonomous and/or employ an assistant for setting up and dismantling of the exhibitions. The call for submissions is aimed at projects that incorporate the fibres, either in terms of material, concept or referentiality. In the context of the Volet soutenance, the projects are subject to further curatorial support from the centre's Artistic Director. Diagonale proposes a research residency at the Brazilian art center DESPINA RESIDENCY (Rio de Janeiro). This initiative to support contemporary creation is for professional visual and media artists living in Montreal. 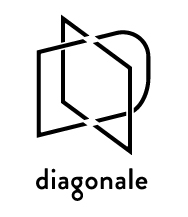 It is part of Diagonale’s mission whose purpose is to promote international mobility of artists including fiber –both in terms of material and/or concept – within one or more of their projects. During this residency, the artist is hosted in DESPINA RESIDENCY for a one month period during which she/he can develop his research project. She/He benefits from the support and expertise of the team present on site as well as individual meetings with a curator. Following his residency , the artist gives a public lecture at DESPINA RESIDENCY and at Diagonale to present his research. Please note that the candidate must be able to speak English. 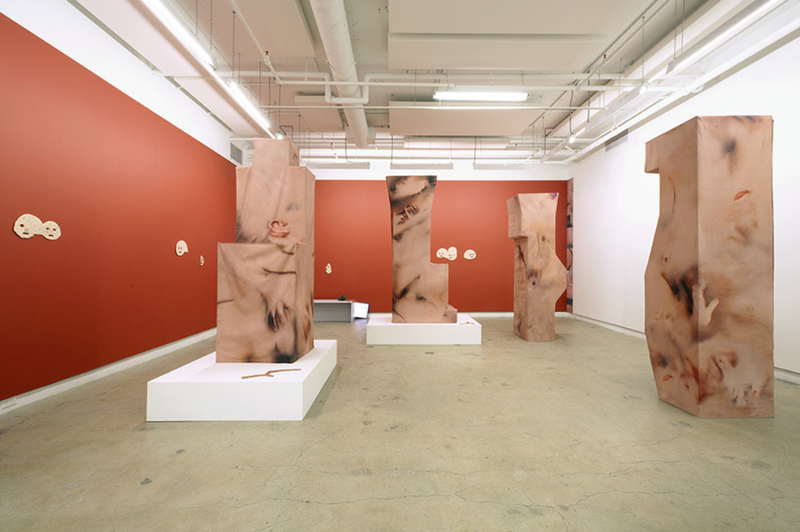 DESPINA RESIDENCY is a contemporary art center located in Rio de Janeiro. 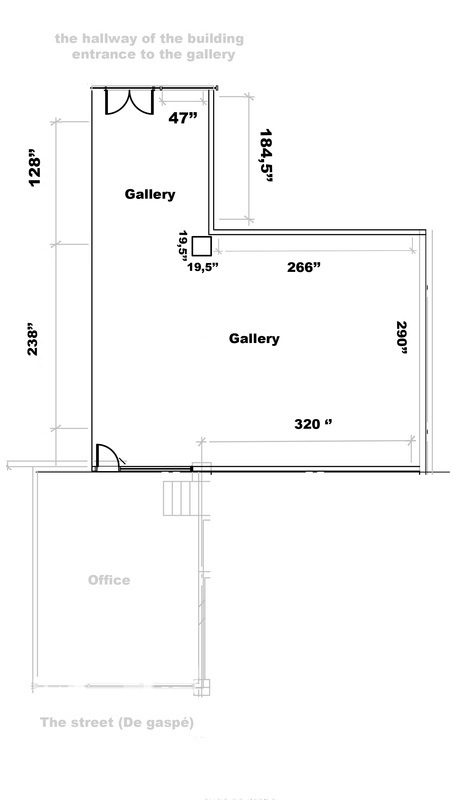 It consists in studios for local and international and a gallery space. No application will be accepted after the deadline. 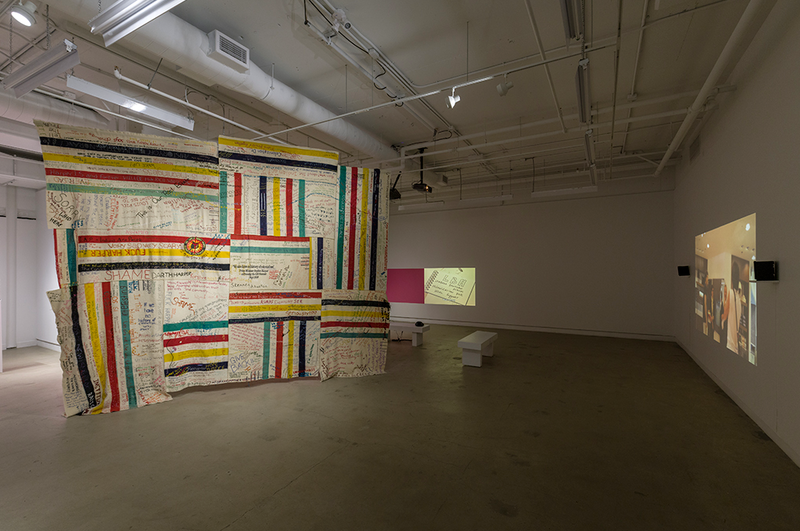 This residency is supported by Le Conseil des arts de Montréal.